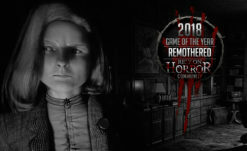 Update: Since our original post, Darill Arts and Stormind Games have announced that Remothered 2 will release next year. 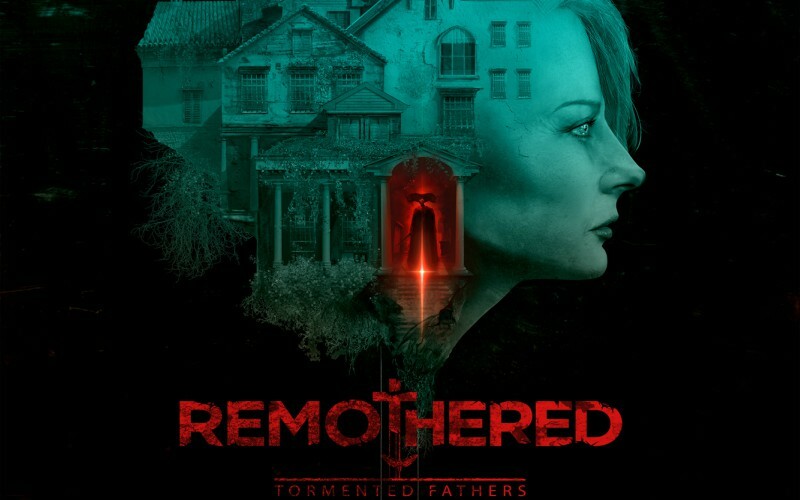 Surprise survival horror hit (and Rely on Horror 2018 GOTY) Remothered: Tormented Fathers has had its follow up named! During the Italian Game Awards, where developer Darril Arts and Stormind Games took home the Best Italian Game award for Remothered, they announced its sequel: Going Porcelain. 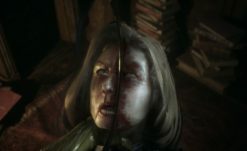 Remothered: Going Porcelain is the next strangely-titled entry in the Clock Tower-inspired series. As of now, we know very little, though, Play Crazy Game reports that a teaser trailer was released for Going Porcelain at the awards show. We’ll have to wait until that trailer goes public. 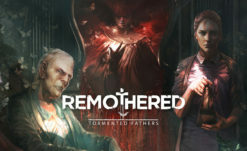 If you’ve yet to play Remothered: Tormented Fathers, now’s your chance. The game is available on PC, Xbox One, PlayStation 4, and soon the Nintendo Switch.